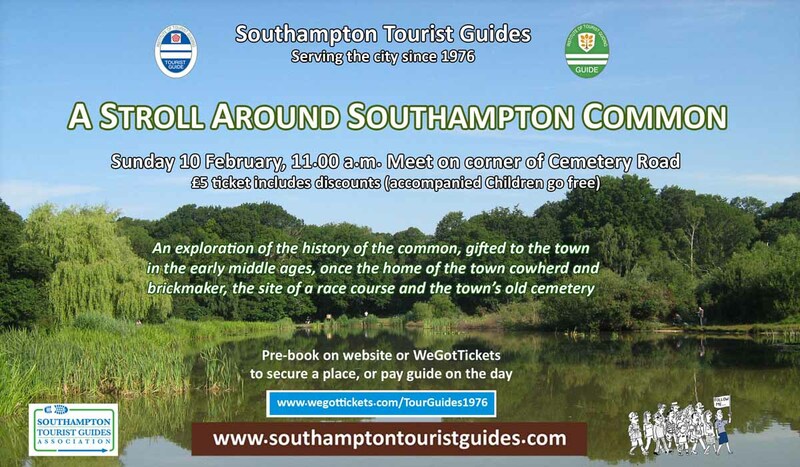 One of the most popular green spaces in the city of Southampton that is free to use for all. to the town in the early middle ages. Once was home to the town cowherd and the site of a race course along with what it is known best for and still in use today the town's old cemetery.